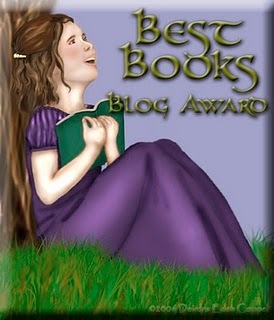 Thank you to Deirdra Eden Coppell for awarding Author Exchange Blog with the Best Books Blog Award. I'll usually keep reading a book as long as an answer to an important question seems to be around the corner. This is true whether it's a crime novel or a story about the discovery of a new planet or a cure for a dreaded disease. I know all good stories don't contain these kinds of questions, because readers' interests run the gamut, but personally I like the suspense of a good mystery. I always find myself looking for something momentous to keep me guessing, and reading, and usually the story contains some element of crime. Throw in some colorful characters, action, and humor, and I like it even better. As an author, I hope there are a lot of other readers like me. If you are, I also hope these questions would pique your interest: Why would a small-time crook in Miami set up an elaborate surveillance over a remote spot in the Caribbean? What's at the bottom? A sunken treasure? Why would he try to kill a beautiful woman? Has she discovered his secret? These are puzzles for hired gun Sam Mackenzie in my mystery thriller, Long Way Down. Here's a quick sketch of the book: Candi Moran is drop-dead beautiful, but she’s also in trouble. 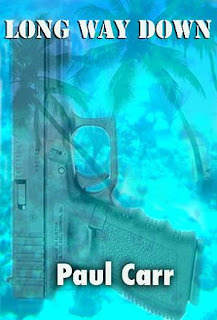 Miami loan shark Vince La Salle wants her dead because she knows too much about his secret project in the Caribbean. Hurt and bleeding from a gunshot, she stumbles onto Sam Mackenzie's live-aboard boat and asks for help. Sam gets her medical attention and takes on the job, but soon learns that she left out some dangerous details as he unravels La Salle and Candi's past. La Salle is involved in a mysterious project, but where he’s getting the money is the big surprise. 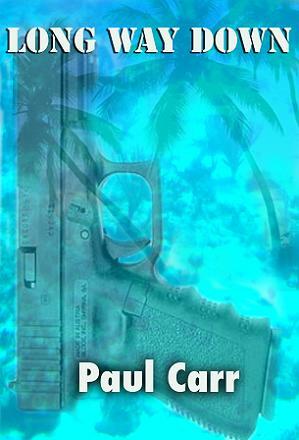 Sam navigates a serpentine trail of assassins, con artists and deadly financiers, dodging bullets, karate kicks, and missiles, to protect Candi. Is she worth it? That's a question the reader will have to answer. Dallas Woodburn is proud to announce the release of Dancing With The Pen: a collection of today's best youth writing. 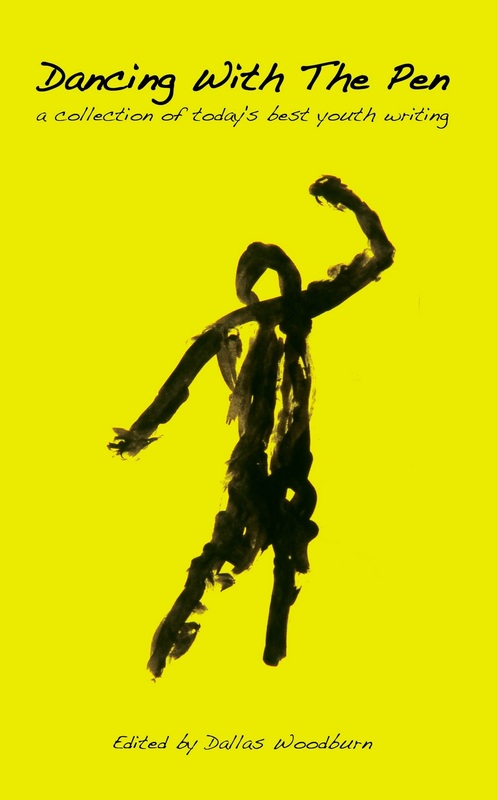 It is published by Write On! Books and was released in January 2011. 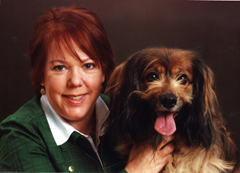 ﻿ Peggy Frezon is a freelance writer and pet enthusiast. This interview is about her writing and, if you're interested in learning more about her "animal" side, check out her interview over at Forever Friends which appears on March 23rd..
You do a lot of freelance writing and submit work to a lot of places. Share with us what it's like to be a freelance writer. The best part of being a freelance writer is doing what you love, and working from home. No commute. No problem if you’re sick or just want a day off. And yes, sometimes I do work in my pajamas! 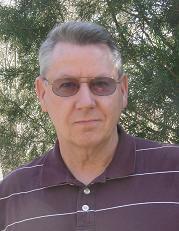 I generally write every day from 10 a.m.- 5 p.m., with a break midday to take Kelly for a walk. Sometimes I write at midnight--freelancing usually means you can have a flexible schedule. The most difficult part about being a freelance writer is the isolation. It helps to meet people with similar interests through social media, and join a few face-to-face writers' groups and attend conferences. 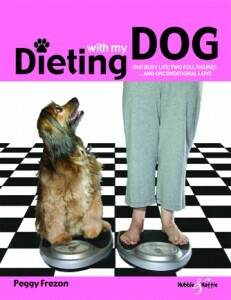 Your latest book is about dieting with your dog. What sets it apart, why should we buy it, and where can we buy it? Dieting With My Dog is unique because, sure, it’s a dieting story, but it’s also about a reciprocal relationship. When I learned that my dog was headed toward some serious medical concerns if she didn’t lose weight, I was ready to do anything to help her. The funny thing is, my doctor had given me the same warnings for myself for years, and I never took action. Kelly, however, became the motivating factor to help me face down the physical and emotional reasons for overeating (and overfeeding my dog). This book is “for anyone who has ever loved a pet--through thick and thin.” Parents and pet parents will relate to the emotional struggles of motherhood and the empty nest. What did you learn while Dieting with My Dog? Keeping fit is a lifelong challenge. Humor helps. And everything’s easier with a best friend. What's your take on the furor about eBooks and how they're going to change the world of publishing? I think it’s inevitable. I don’t own an e-reader yet, but I assume that in time I will. I love books, holding a book, turning the pages. But I am comfortable with technology and there is no use fighting it. I write for several magazines and we are constantly figuring out ways to integrate our website and Facebook pages with the print pages. Most authors today need to understand and embrace blogs, twitter, etc. to survive. 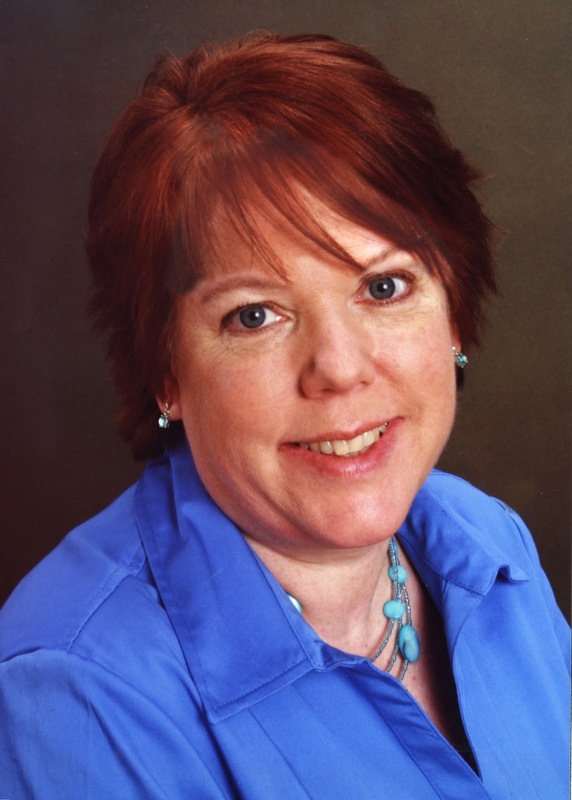 One of the best ways to research your own marketing plan is to spy on other authors. Visit as many other authors' websites as you have time for or interest in – and ask yourself some vital questions. What are other books in your genre doing? And most important: What can you do to stand out among them? This research and evaluation of your peers in the industry will answer vital questions that can greatly enhance the effectiveness of your marketing plan. This research will provide you with information on what they are doing to promote their book, what they are highlighting and how they are attracting visitors to their site. ﻿ Visit your library to evaluate books in your genre and use the Internet to obtain the other information you need. The local bookstore can provide useful information too. Simply walk around and look at the promotions other authors are sending bookstores – What do you like/dislike about them and how can you use this to enhance your marketing efforts? Writers are natural researchers - we have to be! We just need to focus this talent in a slightly different way. Knowing what others are doing will help you develop your website and other promotional materials so that you stand out in a crowd like a purple snowflake in a snowstorm. I’d like to invite your readers to visit our site (http://www.brummet.ca) where you can see what we have done to provide interesting, compelling content and keep people interested in our work.